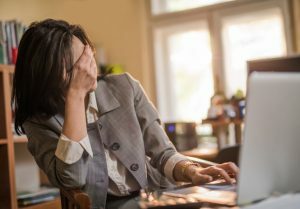 As a LinkedIn consultant and speaker, I look at hundreds of profiles each week, and many of them are downright embarrassing. But the good news is that most of the mistakes can be fixed in just a few minutes. Think of this as preparing your LinkedIn profile for the new year ahead. When you're finished, your profile will shine and stand out from your competitors. 1. Your photo doesn't represent your current best professional image. The image of you smiling and well dressed will usually cause people to take a look at the rest of your profile. 2. Your background photo sends the wrong message. I love a beach scene as much as anyone, but what message does this image send to your future employer or the prospective customer you're trying to land? 3. Your most important current job is not listed first. Since the company name in your first job entry is highlighted in your top box, just to the right of your photo, you want to make sure this is the one you want people to notice. Put your cursor in the box that includes the job entry you want to move. Then hold and drag the Reorder icon. Note: Only your current job entries are movable. 4. 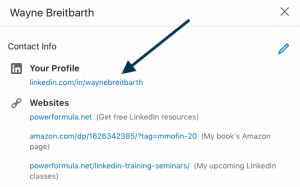 You have not customized your unique LinkedIn URL. This is an important link that you should be using on all your marketing information (business card, email signature, etc.). Simply click Contact info to the right of your photo, then the edit pencil, and then your current URL. Next, from the Public profile settings page, edit your entry by clicking the small blue pencil on the top right under Edit URL. If you have a common name and the URL with your name is already taken, you could put a "1" following your name or add your middle initial. If you prefer, try including the first letter of your first name with your full last name. 5. You haven't listed any websites in your Contact info section. You can display up to three websites, and they're hyperlinked to the web page. If you don't list any websites, it looks like you don't have a company or anything you're interested in. 6. The first 65-70 characters of your headline are not descriptive. 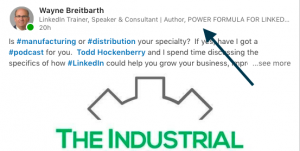 When someone scrolls over your photo or name in numerous places on the LinkedIn site, your headline is truncated, and only the first 65 to 70 characters are visible. Therefore, make sure the beginning of your headline describes exactly who you are and what you do. 7. Your current company logo isn't displayed on your profile. This is happening because either your company doesn't have a logo on its company page (ask your marketing folks to fix this) or you had your LinkedIn profile prior to the company having a company page or logo. You need to reattach to your company page by editing that entry. Click the pencil in that job entry, remove the current company name, and then type the company name in the box again. Then choose the appropriate company page entry when it shows up in the drop-down list. 8. Your school's logo doesn't show up on your profile. Try to rectify this problem by following the same steps you used to get your company logo on your profile. Also, take note of which school entry is listed first, because that is the one that will be displayed in the top box of your profile to the right of your photo. You can use the Reorder icon to put your education entries in your preferred order. 9. 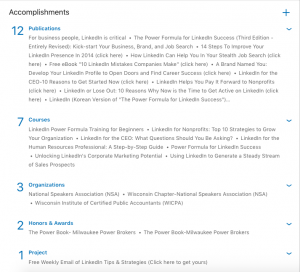 You have nothing or very little in your Accomplishments section. This is the last section on your profile, but don't assume people won't see it. Here you can share things like publications you've written or have been mentioned in, courses you took or taught, organizations you've been a member of, and loads more. Simply put, a person with a loaded Accomplishments section looks more accomplished than a person who has very few entries or doesn't even add this section to his or her profile. To get to your Accomplishments section, click the down arrow in the blue Add profile section box just below your photo. Then click the plus sign to the right of the category you'd like to add to your profile. 10. You have not optimized your profile for mobile. LinkedIn has taken some liberties with how your profile gets displayed on the mobile app. Because over 60 percent of profile views are on mobile, be sure to check out how you're showing up. 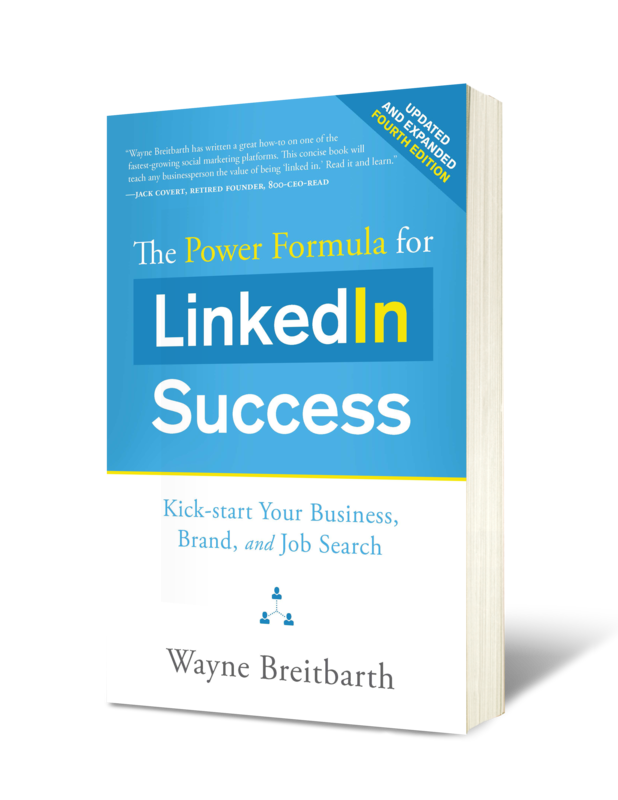 For more information on mobile, read my two articles (Part 1 and Part 2) about LinkedIn mobile strategies. 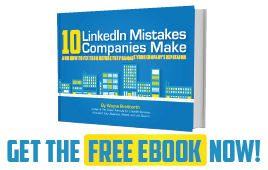 If you've followed these simple steps, your LinkedIn house should be in order, and you'll be viewed as an experienced professional rather than an inexperienced newbie. If you'd like me to help you clean up your mistakes and formulate your 2019 LinkedIn plan, sign up for one of the four to six personal sessions I fit into my schedule each week. These consultations are specially priced at $197. Book your session here.